I cannot believe it's 2015 already! In a rather good start to the year, I’ve sold the next two books in the Souls of Fire series! I love Emberly, so it’s fabulous to be able to remain in her world a little bit longer. And in another bit of good news, the audio rights for all my old ImaJinn books have also been sold–yay! They’re being recorded now, so they should become available within the next few months. More news as I get it. Overall, it’s been a busy couple of months for me. 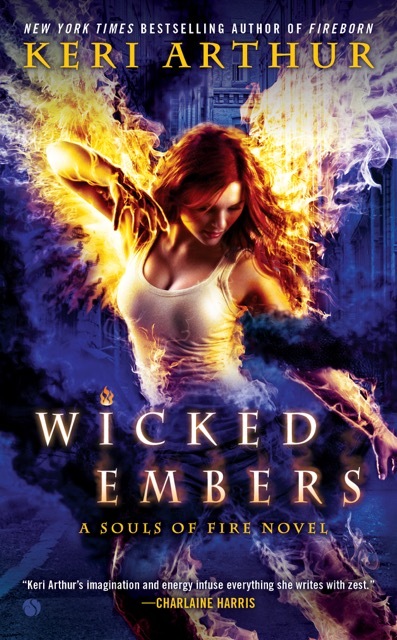 Even though I only have the one release this year–Wicked Embers, the second in the Souls of Fire series, which comes out in July–I’ve still got two other books to deliver. The first of those is Flameout (working title), which is the third in the Souls of Fire series and won’t be out until 2016.